Each year we have a tradition in our house, to get everyone a holiday ornament. This year I am excited to share the heirloom quality of Wendell August with my family. 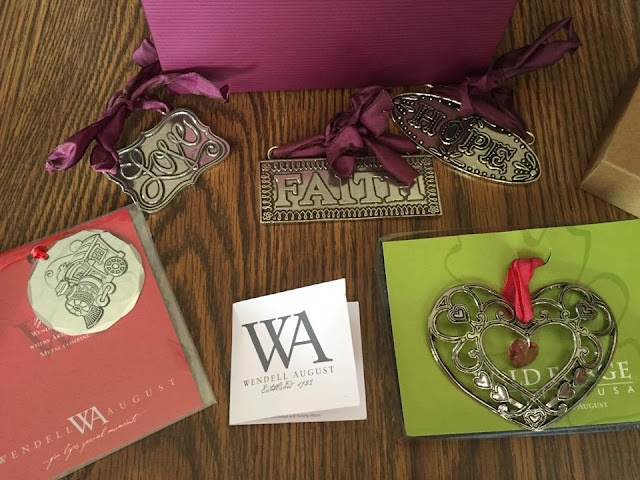 With a unique line of American made, personalized keepsake gifts for wedding, baby, and Christmas, Wendell August is your one stop shop for personalized gifts. They have so many more ornaments to choose than this, but also home décor and jewelry and so much more. I selected this ornament for my son. He is at this cute stage where he loves anything that rolls. And he loves things that makes noises. And trains do both! 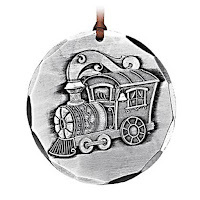 Get on board with an ornament that honors everyone's love affair with the Christmas train. This beautiful ornament can be purchased for only $12 and this item can be personalized. My daughter loves hearts and her favorite color is pink. So I think she will absolutely adore this ornament. But I love it because I feel that it shows love. 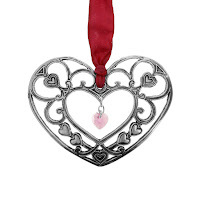 Catch the sunlight with this delicate heart shaped pewter suncatcher/ornament. The crystal hangs gently at the center of the heart to reflect the love back to you. This beautiful ornament can be purchased for only $20. 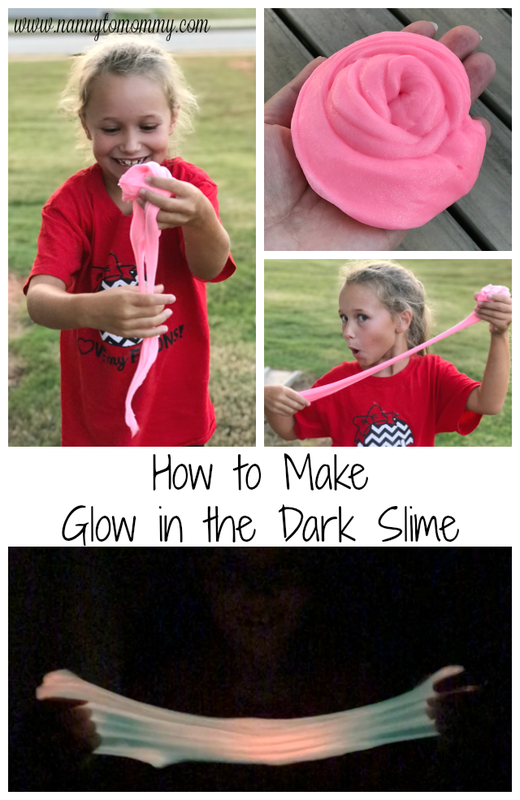 My mother-in-law will absolutely love these and it makes such a great gift. Faith, Hope and Love are 3 words to live by. This Old Forge Pewter 3 PC set is a whimsical trio that is perfect for your Christmas tree or wall. Together, they are the perfect Christmas message. These pieces were designed by artist Kim Fox. 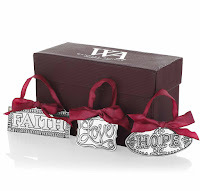 These beautiful ornaments can be purchased in a set for only $40. Make sure to follow Wendell August on Facebook, Twitter, or Pinterest to stay up to date with fun product updates. Decorate your home and give unique and personalized gifts this holiday season with handcrafted, American-made products from Wendell August. 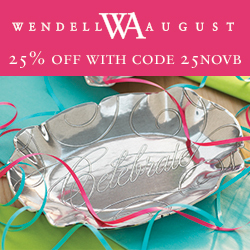 The artisans at Wendell August, America's oldest forge, hand create every piece of giftware in their collection. 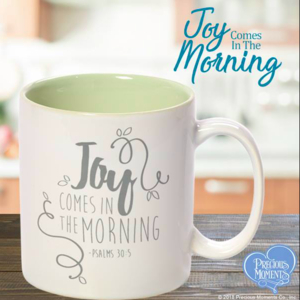 Choose from ornaments, Christmas decor, personalized gifts, entertaining accessories, or jewelry. Save 25% on your order through the month of November with code 25NOVB. Do you like to give ornaments as gifts? Do you have any traditions with ornaments? What do you think of Wendell August? 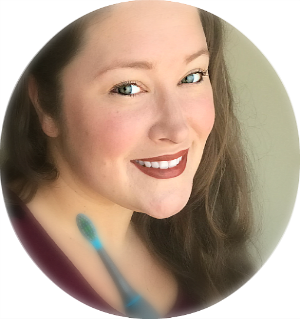 I received complimentary products to feature this product in my Holiday Gift Guide. If you would like to see your products featured, please feel free to contact us.